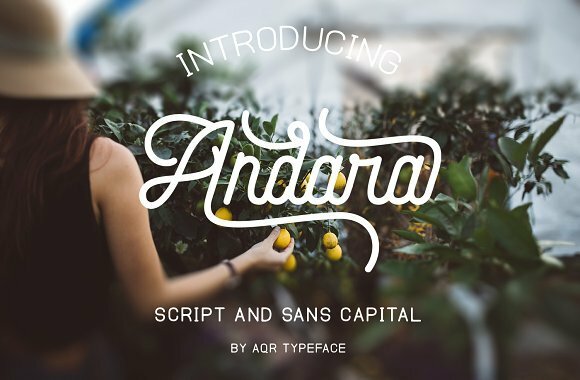 Introduction Andara Font! 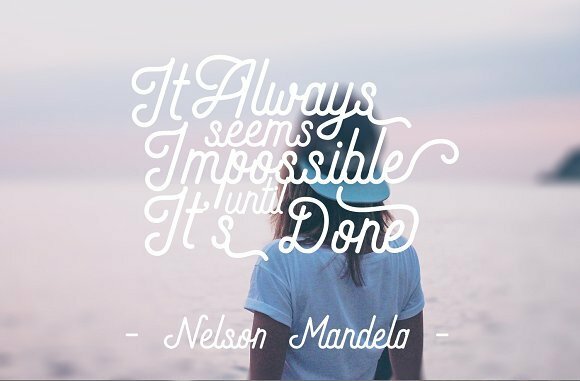 Andara Script designed by Aqr Typeface, this is a premium font, are sold on creativemarket, but it was great, it is free today for download. 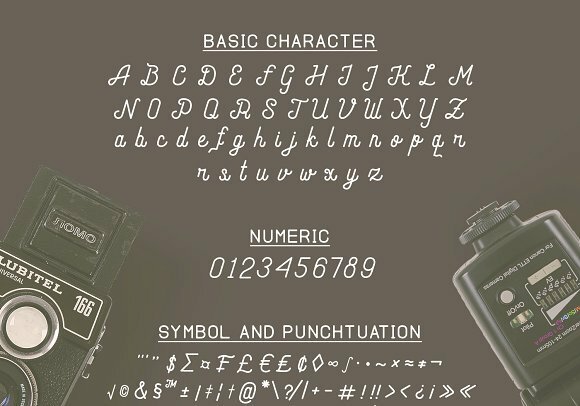 Andara is a manual lettering with type soft and sans, These two font script and sans is a great combination for any product and bussines. Andara comfortable for vintage design, classic design, photography, branding design and many more.